Tokyo’s organizing committee for the 2020 Olympic and Paralympic Games has announced that it’s expecting to meet its targets for a plan to make athletes’ medals out of discarded electronics. 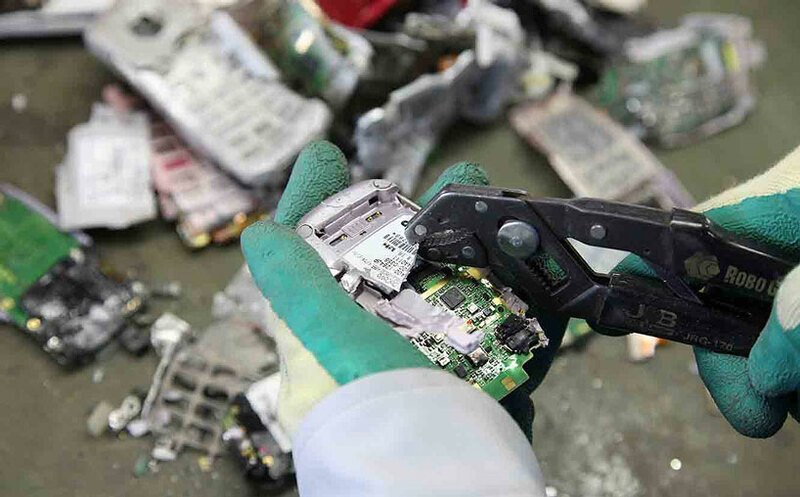 The committee says that there was “huge levels of support from the public and companies across Japan and from national and international athletes” resulting in municipal authorities collecting about 47,488 tons of e-waste. That figure includes more than five million disused phones that were handed in at NTT Docomo stores. Collection stations were also placed in post offices and other public buildings. The committee’s target of 2,700kg of bronze was met last June, while 93.7 percent of the 30.3kg gold target and 85.4 percent of the 4,100kg silver target had been extracted by October. 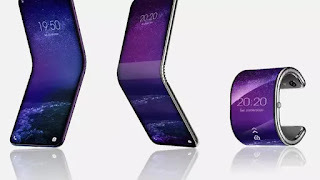 The targeted amounts of gold and silver haven’t quite been recovered just yet, but based on the number of devices that have already been collected, the Tokyo 2020 committee says there will be enough material to reach the goal. The program will end on March 31st, and the Olympic and Paralympic medal designs will be revealed this summer.